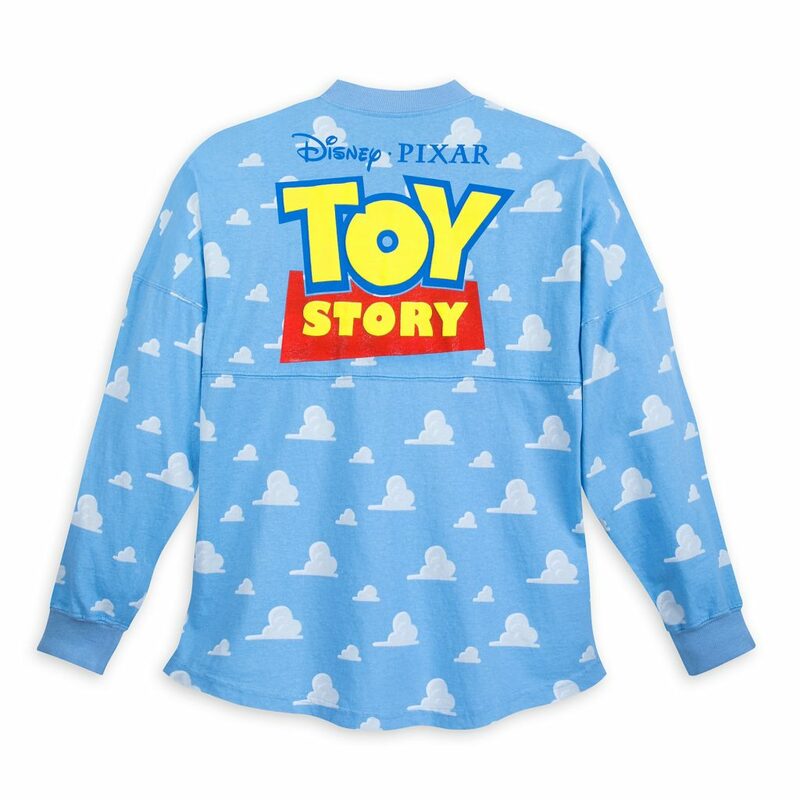 We first told you about the Toy Story Spirit Jersey coming to ShopDisney.com back in late March. Well toys, today is the day! 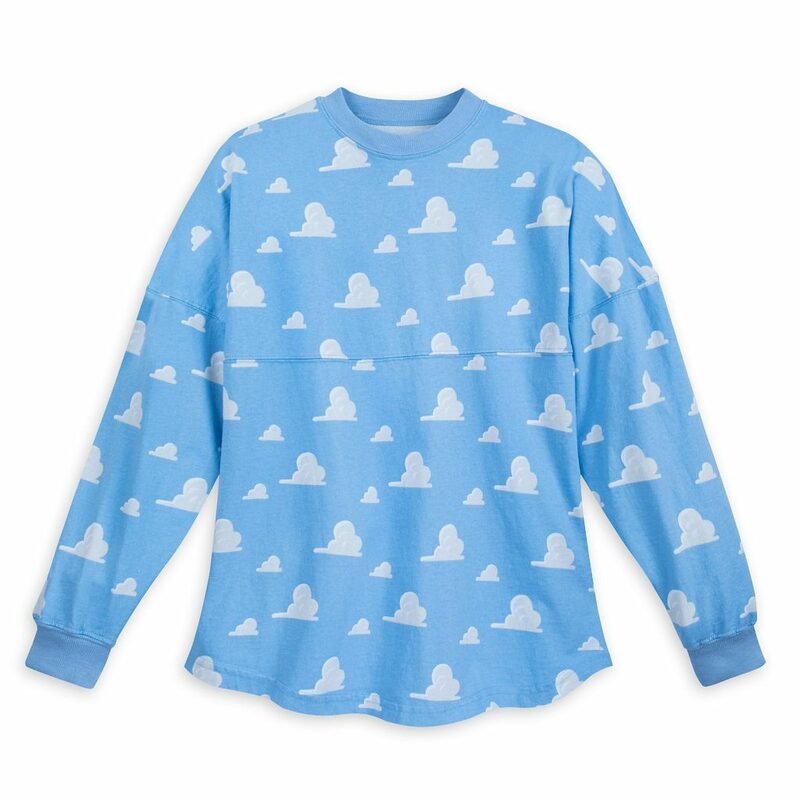 Featuring the iconic clouds set against a blue sky, the Spirit Jersey has the instantly recognizable Toy Story font set across the back.